Showing results by narrator "Candy Carson"
Like most Americans, you might think of Ben Carson as a trailblazing brain surgeon and, in the last few years, as an outspoken commentator on national issues. But his wife of more than 40 years knows him as so much more: a loving husband, a devoted father, a devout Christian, a committed philanthropist, and a fierce patriot. 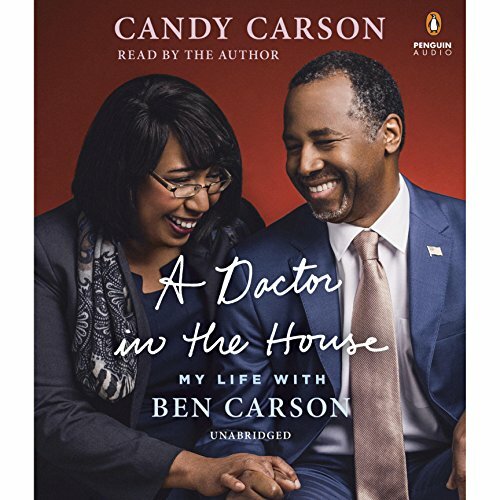 Now Candy Carson introduces us to the private side of a very public figure as she shares the inspiring story of their marriage and their family.